Connecting the mixer to the laptop – not easy. It's one thing to connect the wire to the two connectors, the other to choose the right sound card, you will surely encounter if you will continue to make music. - set of cables to connect the mixer to the laptop with one hand which should be plug Jack. Make sure that your laptop has the necessary drivers to the sound card. If necessary, update them so they work correctly, because otherwise connecting the mixer can cause problems. Locate the laptop audio output terminals, usually marked with the icon with the headphones. Take the cable connection with plug-in Jack and plug one end to the audio output of the sound card of the laptop, and the other to the mixer. It is best to use the cable option, where the connection occurs by means of two wires, connected one Jack to the other end. 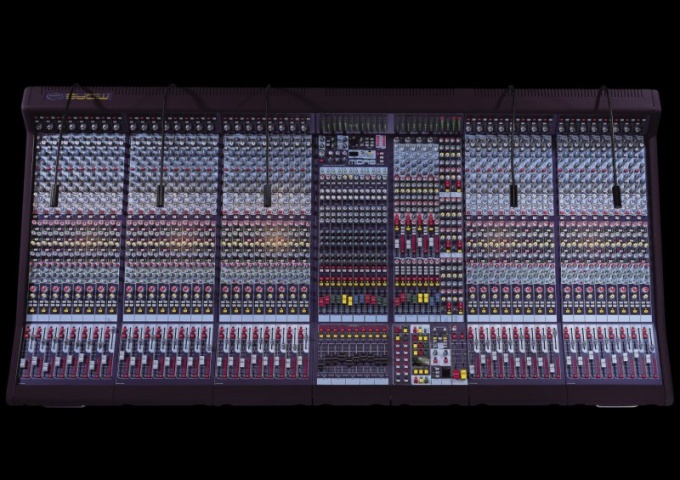 If you have a wire with one side of the plug Jack, and the other – "tulips", connect the first connector on the graphics card, and the second ports to the corresponding audio input on the mixer. Be careful, follow the color scheme of the wiring. You can also use special adapters that can be purchased at the radio shops of your city. Buy a special external sound card for laptop if you want to achieve the best sound when using a mixing console. Check out their range on specialized sites and review the user feedback that have already purchased a particular model. Remember that standard sound cards, especially those that are built into the motherboard (most laptops only have such sound cards), you will not achieve good sound. To read information about professional sound cards you can at the following links: http://www.stereohead.ru/index.php?name=Pages&op=cat&id=10, http://www.computerra.ru/terralab/multimedia/357747/, http://www.n-audio.com/news/new7.php. Buy a professional sound card.